Man Doing Pushups Outdoors In Nature. An Active Holiday. Fitness,.. Stock Photo, Picture And Royalty Free Image. Image 55750104. 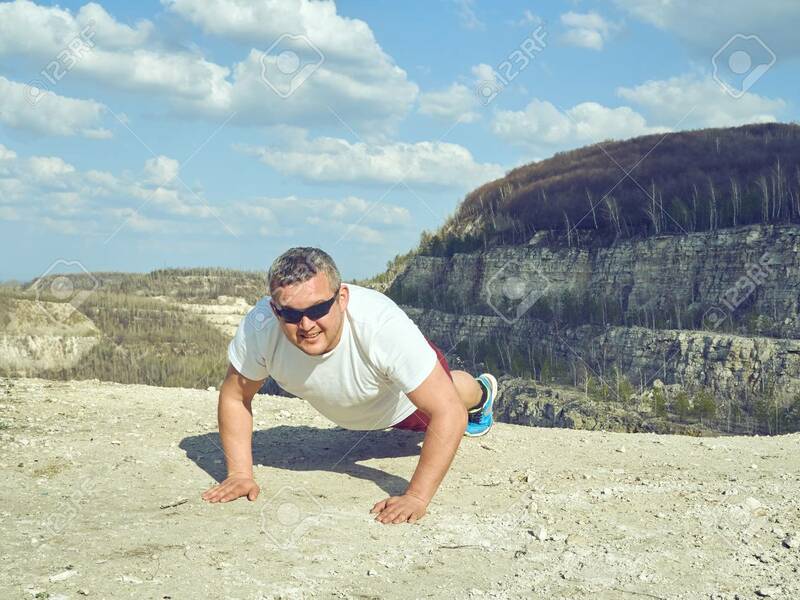 Stock Photo - man doing pushups outdoors in nature. An active holiday. Fitness, sports. Lifestyle. man doing pushups outdoors in nature. An active holiday. Fitness, sports. Lifestyle.